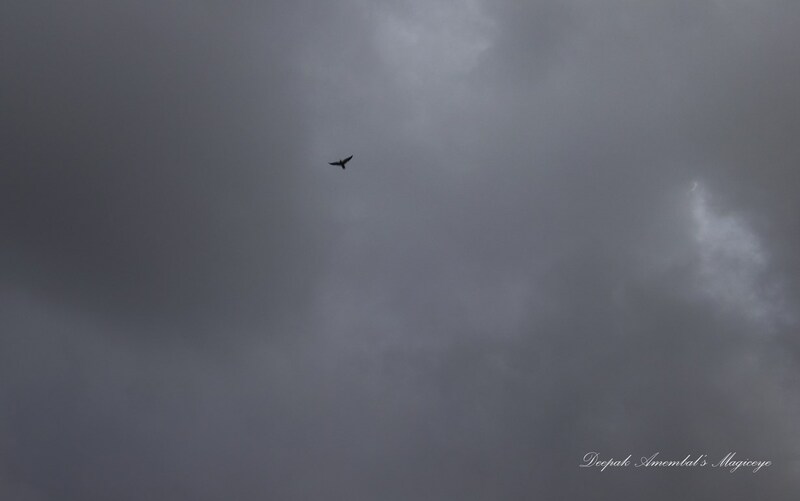 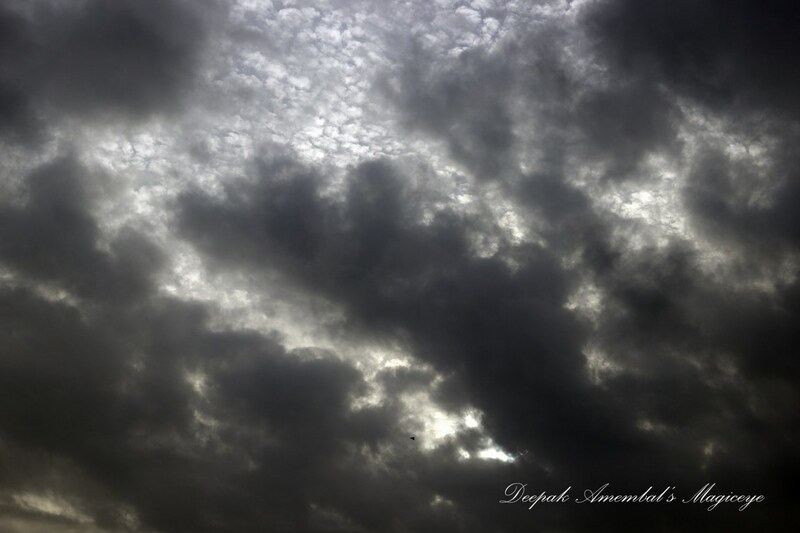 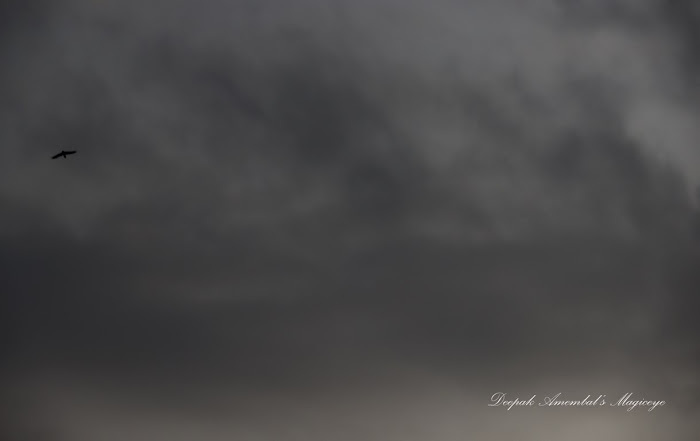 Mumbai sky last evening. Result - Drizzles only. 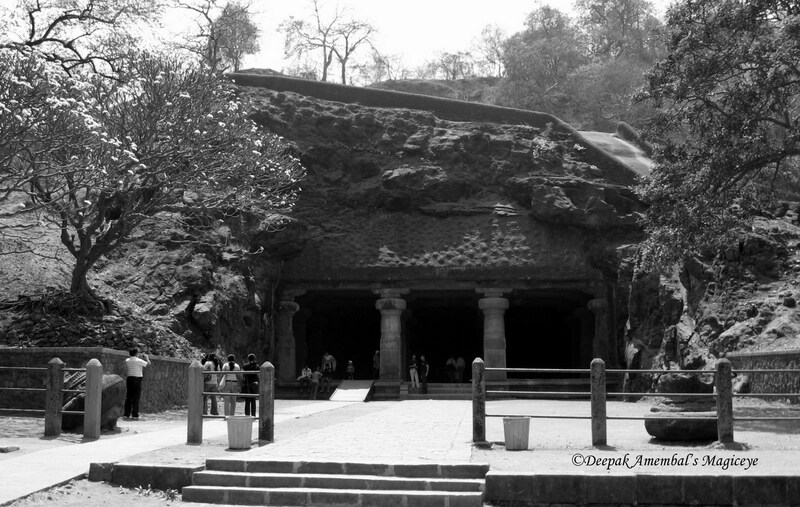 The gradual climb to the caves at Gharapuri (popularly known as Elephanta) off Gateway of India. 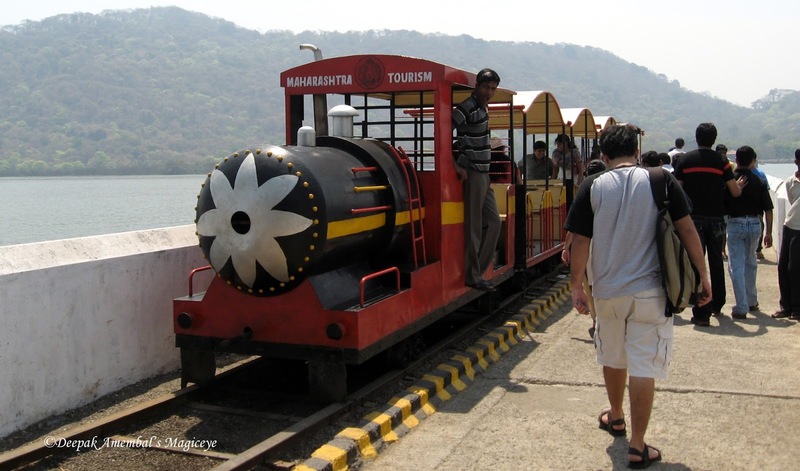 The toy train at Gharapuri (popularly known as Elephanta) island off Gateway of India. 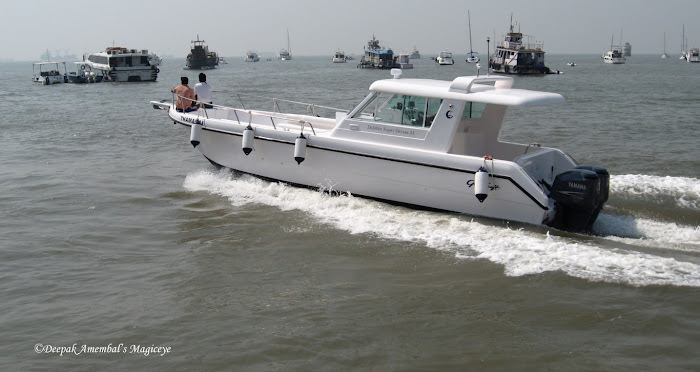 It shuttles between the jetty and the base of the steps that lead to the caves. 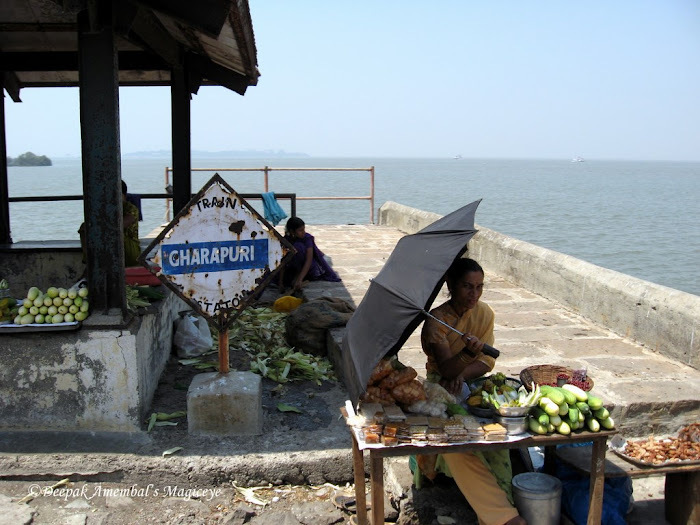 Gharapuri train station for the toy train that transports people from the jetty to the base of the steps leading upto the Elephanta caves. 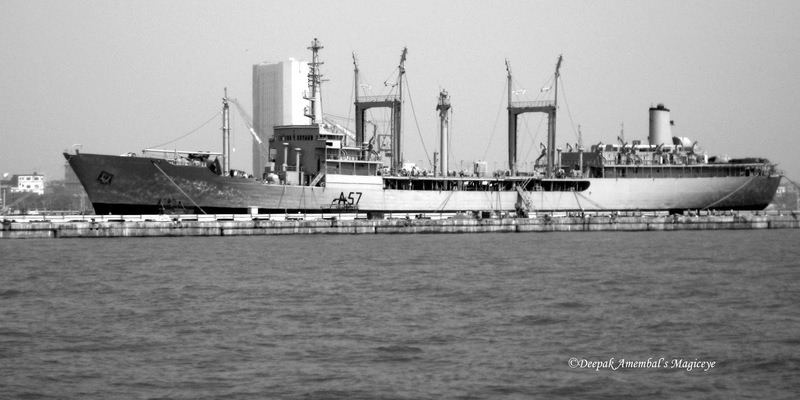 'New Carribean Princess' anchored in the Arabian sea off Gateway of India in Mumbai. 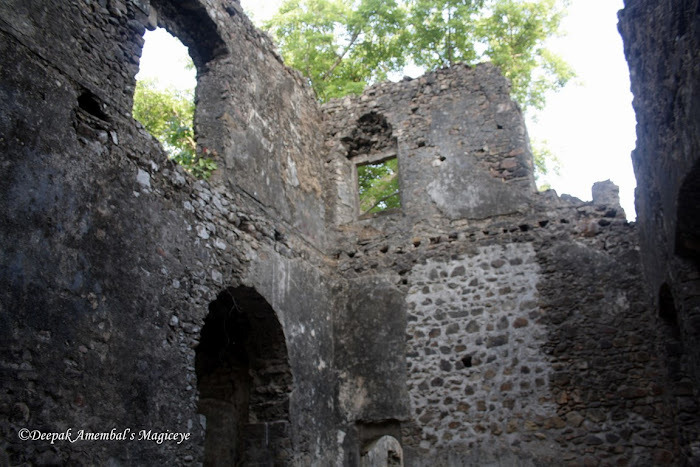 This fort was built by the Portugese in 1590 AD to strengthen their naval superiority over the Arabian Sea. 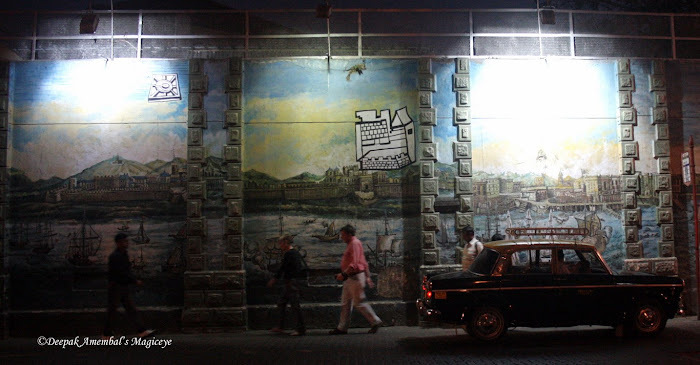 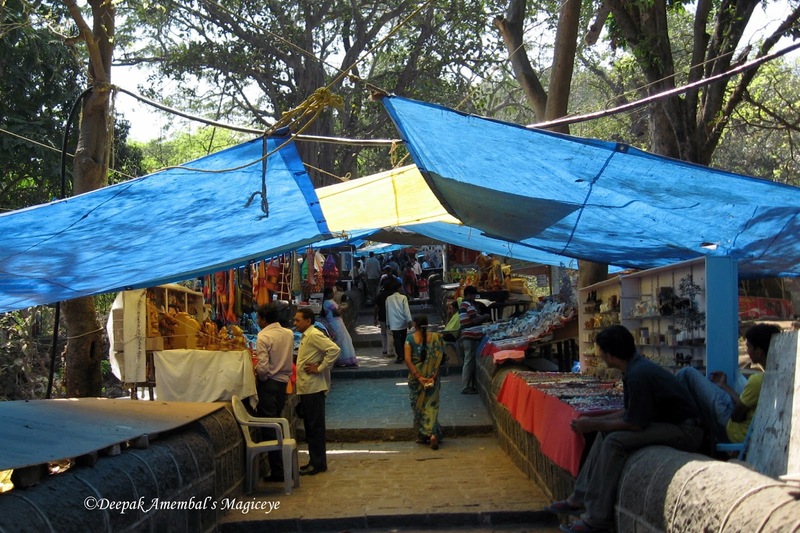 The fort was taken over by the Maratha army in 1739 after a three-year-long campaign. The British then took over the territory from the Marathas in 1817 AD. 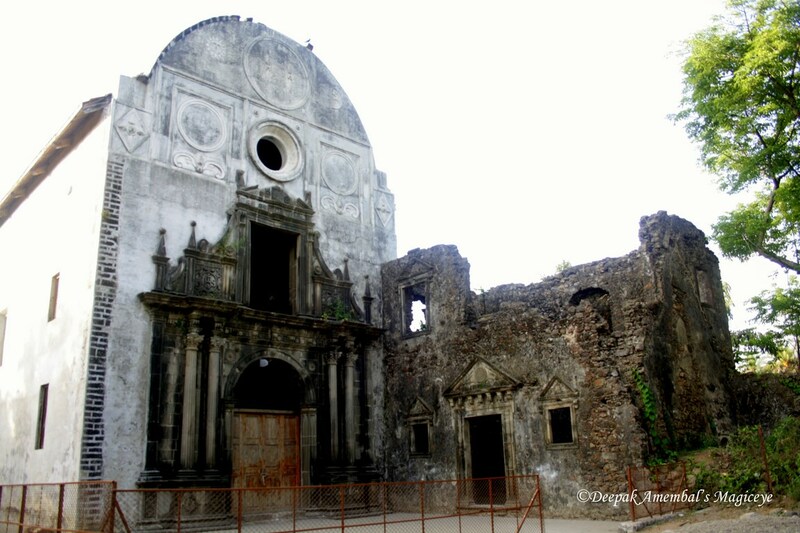 An ancient church in ruins in Vasai fort. 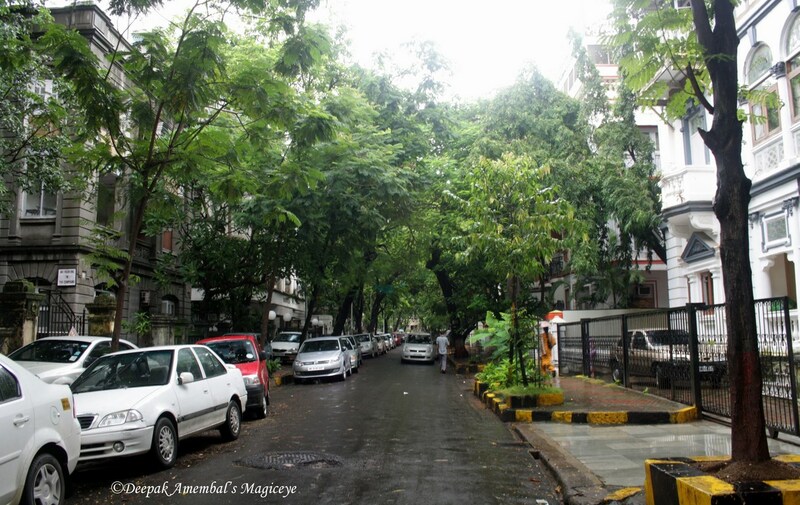 View of Mahim over the Mahim Bay. 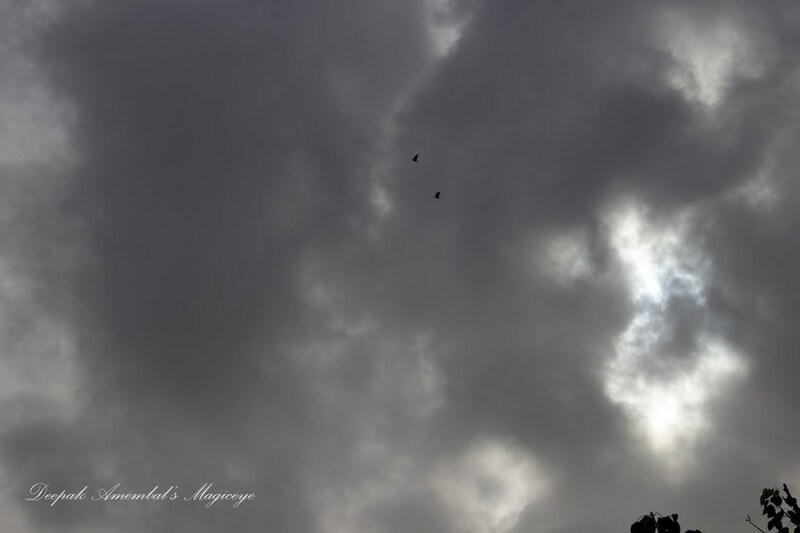 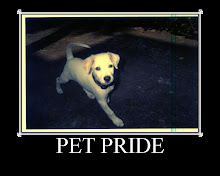 If you like this pic and wish to purchase it please visit Redbubble where you will find it in many avatars! Wall art on Shahid Bhagat Singh road. A ship off the Mumbai port in the Arabian sea. A speedboat speeding past in the Arabian sea off Gateway of India. The Taj Mahal hotel seen from the Arabian sea. 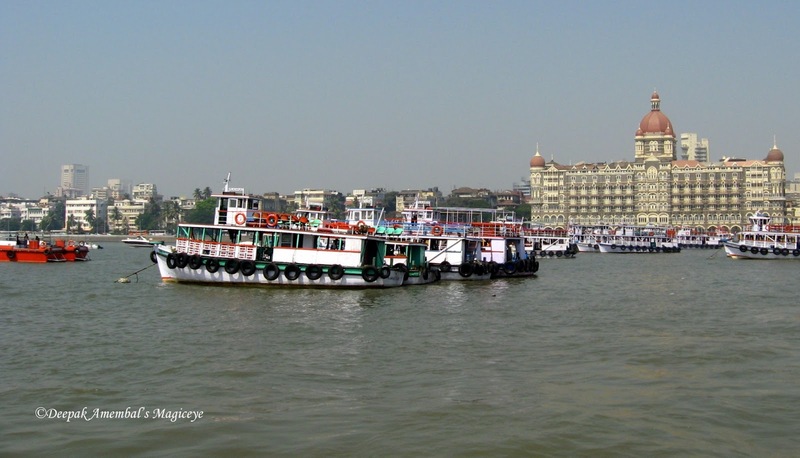 Cruise boats anchored off Gateway of India in the Arabian sea. 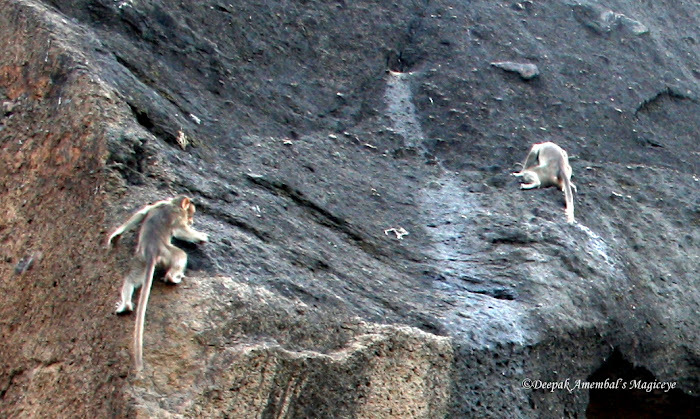 Rock climbers at Kanheri caves in Sanjay Gandhi National Park, Borivali. 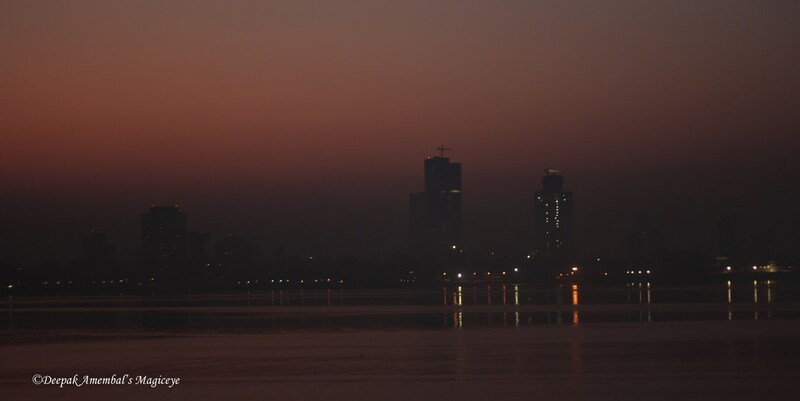 Bandra Kurla Complex as seen from Mahim Nature Park across the Mithi river. 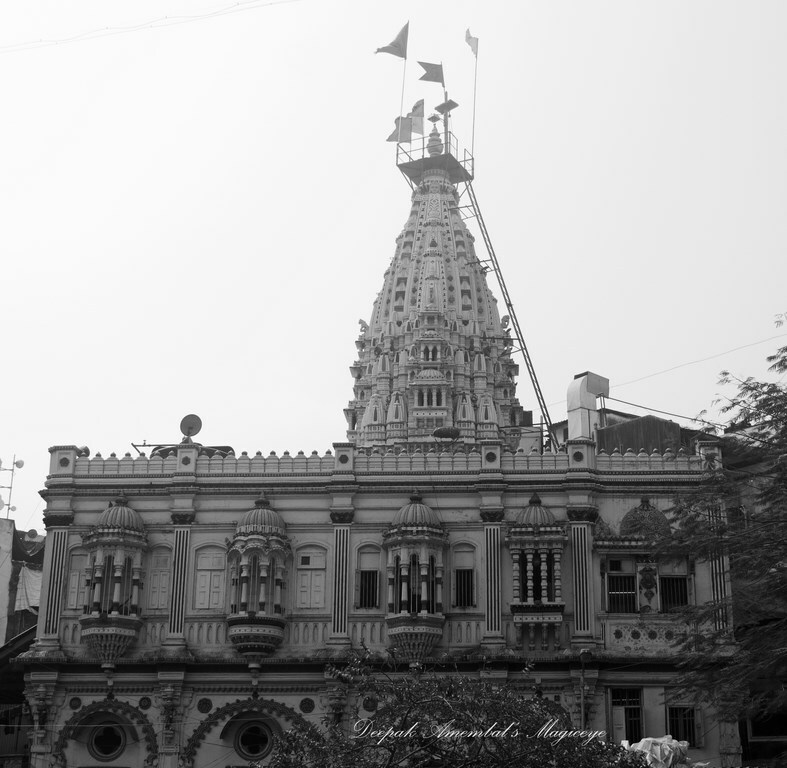 The Mumbadevi temple, the Goddess after whom Mumbai is named. 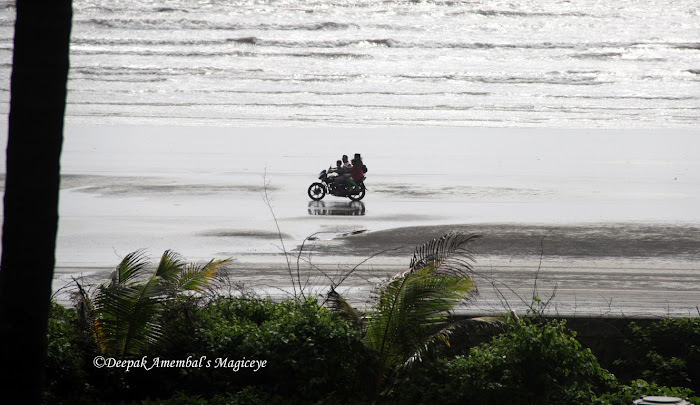 Family outing on 2 wheels at Gorai beach. Statue of Lord Buddha against the magnificent Golden Pagoda in Gorai. 'May the words of Dharma resound throughout the earth and heavens!' 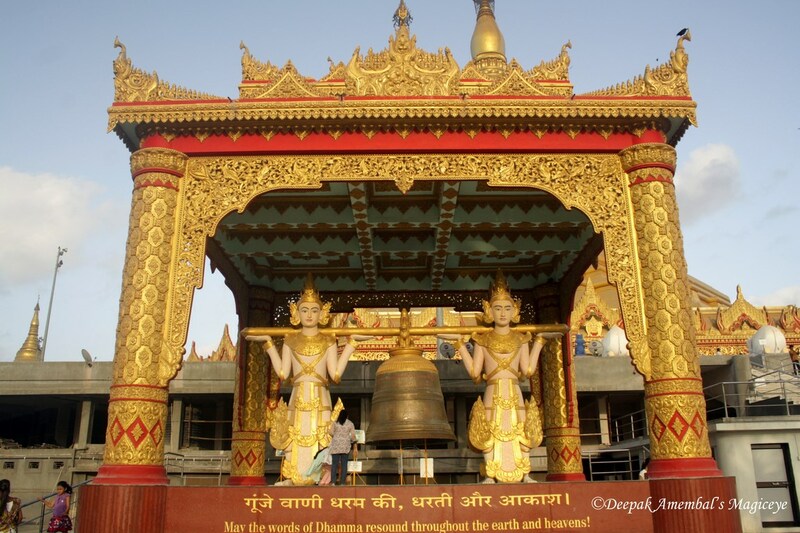 at the Golden Pagoda in Gorai. 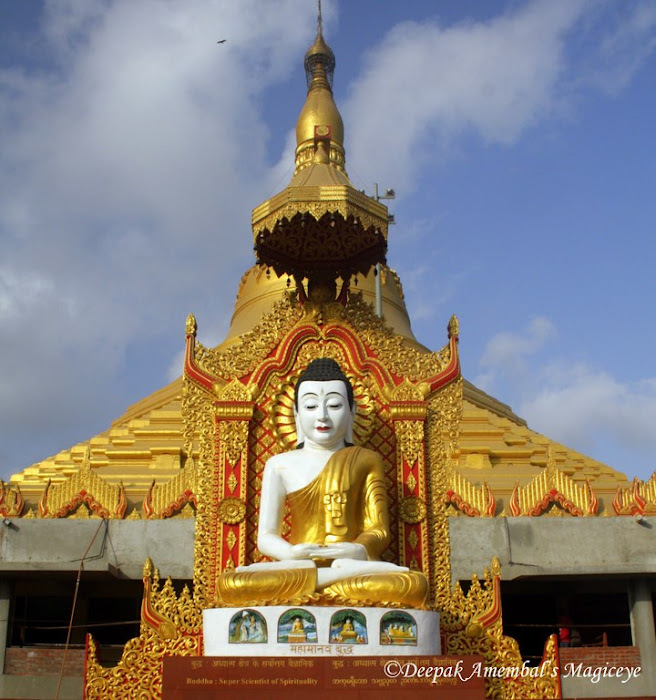 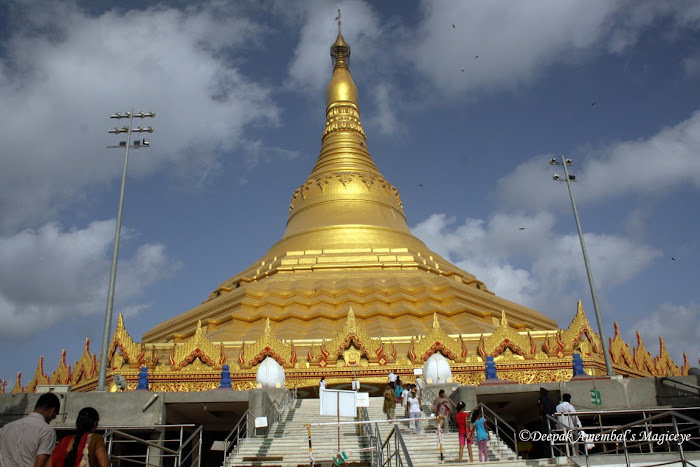 The Golden Pagoda in Gorai. 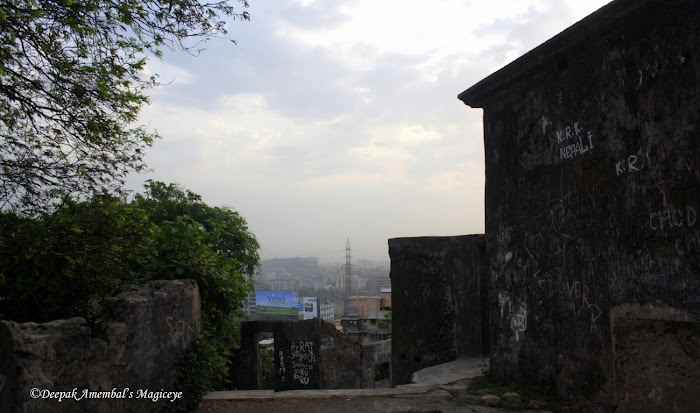 A view from Sion fort. 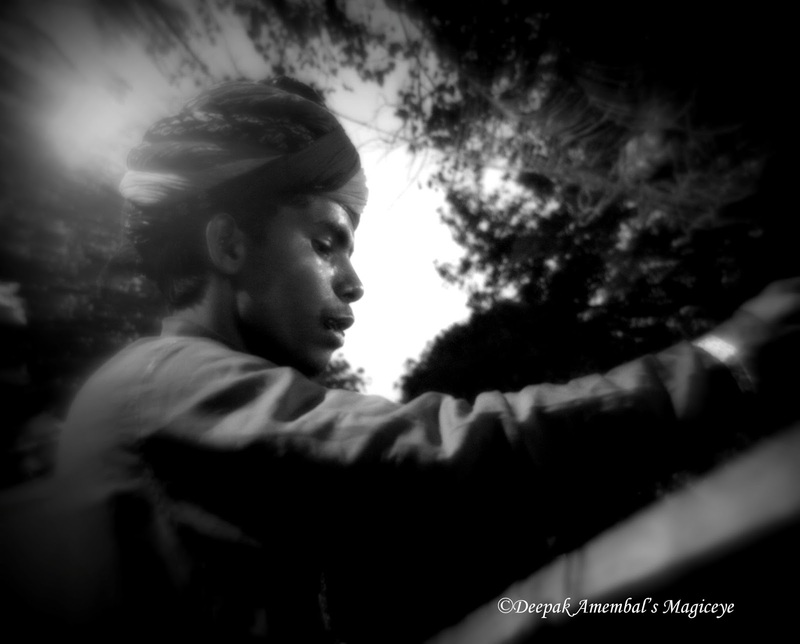 Puppeteer at the Kala Ghoda Art Festival. 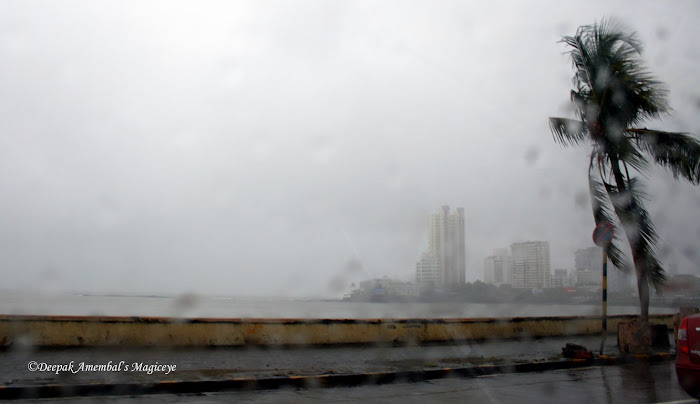 Worli seaface in the monsoons.